The owner and his wife were very nice. The shower was small but good; lots of hot water. Breakfast was good. Friendly staff!!! In the centre of De Panne. 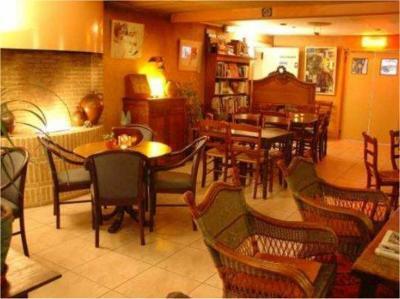 Quiet and friendly place ! 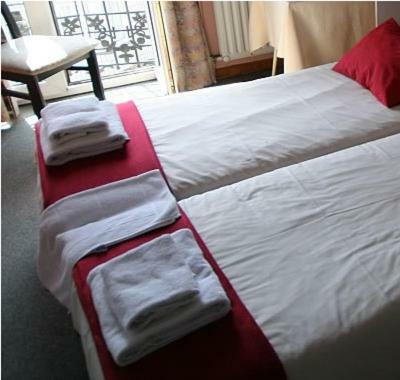 Clean and functional rooms, perfect for a short stay. Friendly staff. Convenient location. Parking places on street outside. Warm room with TV. Small fridge available (not used). Good shower. Lower price than other hotels we liked the area and convince for shops and beach not far. Very friendly. Fridge in room. beds were very comfortable. staff very helpful and welcoming. the property was old but clean and a little refrigerator was handy. Extremely friendly and helpful owner. 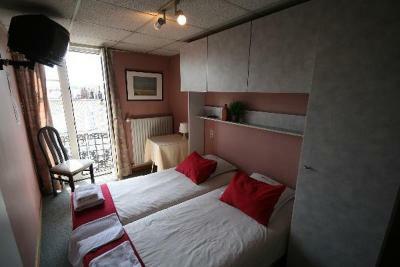 Really good location, 5min walk to centre of town. It would be easier to write what I liked if the check out had not been such a shocking experience. The initial impression was quite good, but in the end promises were not kept at all. 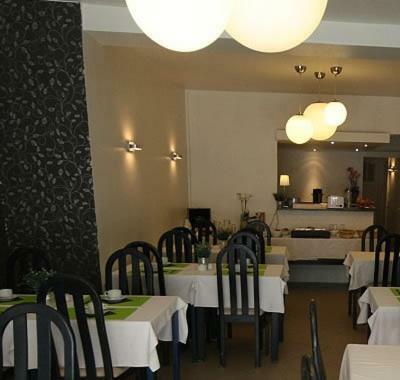 One of our best sellers in De Panne! 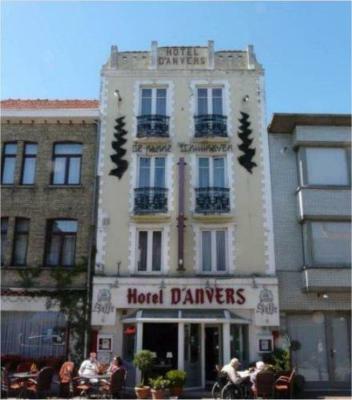 Hotel Anvers is quietly located in De Panne, a 10 minute walk from the beach. 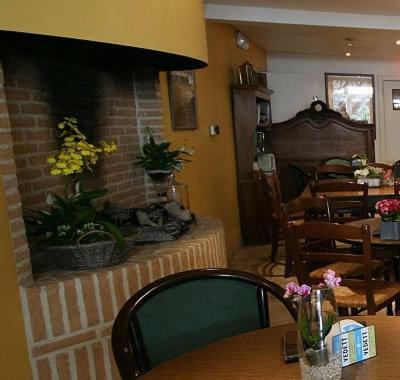 This family hotel offers compact rooms with boxspring beds and free Wi-Fi. 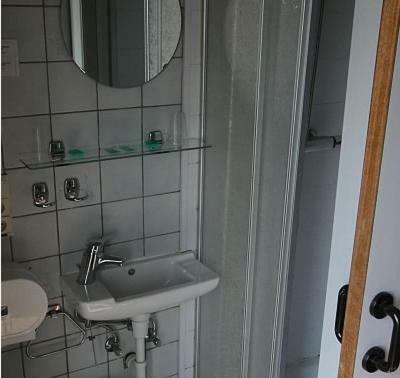 Each room has a small, private bathroom. 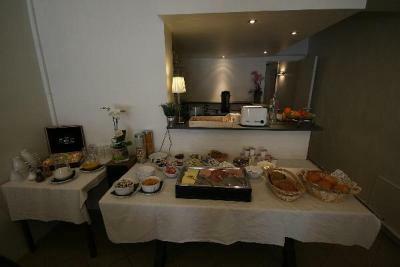 You can start the day with a healthy breakfast buffet in the breakfast room. 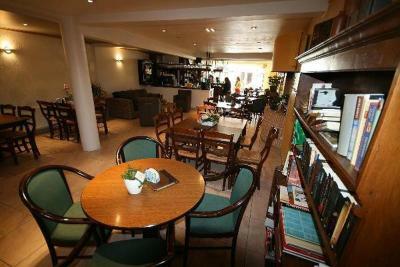 When the weather is nice, you can relax on the terrace of Café Anvers and enjoy one of the 50 beers that are offered. The Plopsaland theme park is a 5 minute drive from Hotel Anvers. Tickets are available at the reception. When would you like to stay at Hotel Anvers? 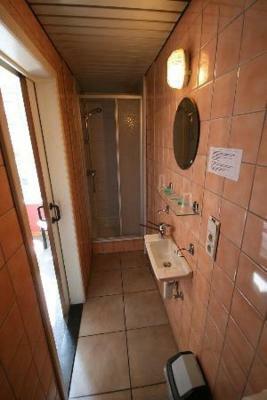 This room includes a flat-screen TV and a bathroom with a shower or a bathtub. This spacious room includes a flat-screen TV and a bathroom with a shower or a bathtub. 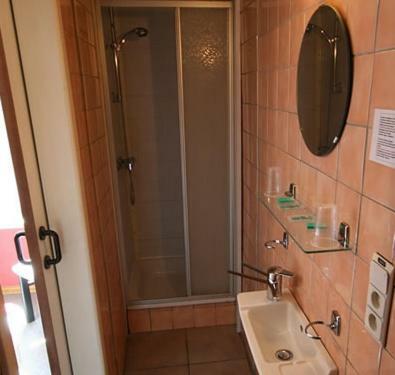 This room has a bathroom with a shower or a bathtub. 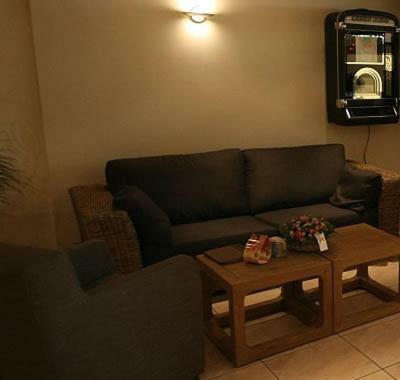 This family room features a tumble dryer. 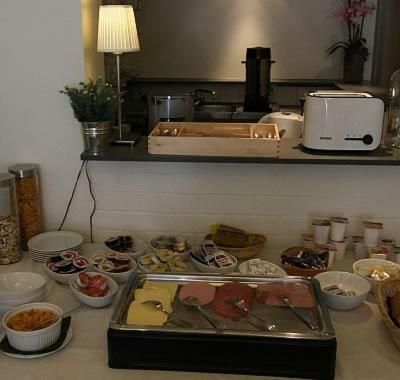 House Rules Hotel Anvers takes special requests – add in the next step! Hotel Anvers accepts these cards and reserves the right to temporarily hold an amount prior to arrival. 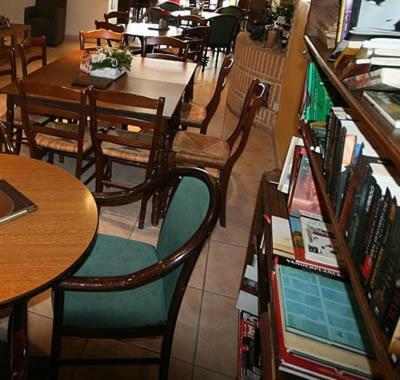 Please note that pets can be accommodated upon requests and against a fee of EUR 8 per, pet per night. Bedding rather thin. A better quality duvet would have been nice. Towels clean but small. the shower was slippery and needs a (rubber) mat to give a good grip. it had a handrail on the wall, though. maybe you could put out a watercooker and some cups for coffee or tea. also a few more plastic cups in the bathroom. these are just some suggestions, not complaints. No breakfast served. Bar closed at 8pm. Bigger pillows would be appreciated. Friendly staff. Good value. Convenient location. Room’s purple pink wall. TV mounted on a wall up high could not be adjusted to watch from bed. 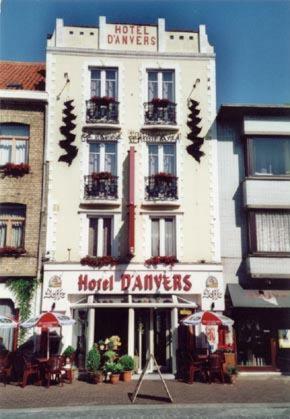 I stayed here on a cycling trip across Belgium. I arrived from the ferry at Dunkirk late at night (10pm) but they stayed around to check me in. Great nights sleep and shower was brilliant. Parking outside the hotel is expensive. The owners recommended the free car park which is a 5 min stroll from the hotel. So all good. I booked the hotel at the very last minute. 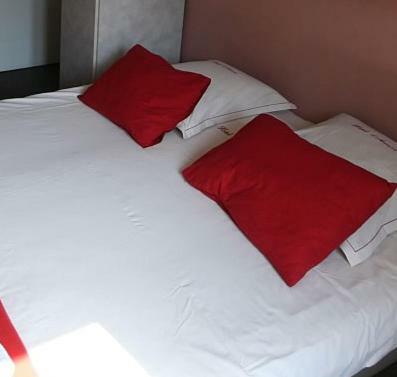 It was the cheapest hotel in the area at 55 Euros a night (next cheapest was 80 Euros). As a 2 star hotel I was going in with a very open mind. Location wise the hotel is less than 5 minutes from the centre and the beach. 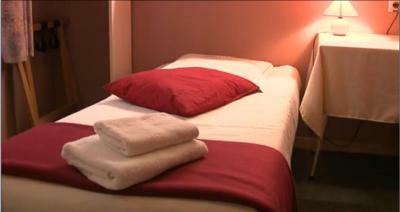 Whilst the room was basic, it was clean and the towels were changed daily. The hotel is family run and I can only say the mother and Son in charge were absolutely lovely. 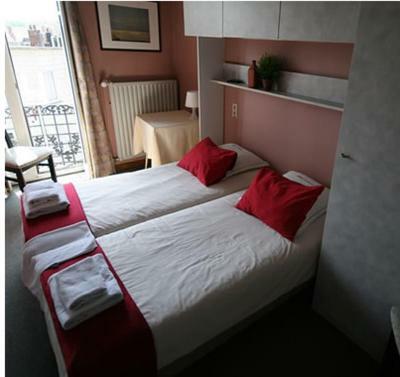 I had booked the last room which was a double thinking it was a twin. My fault completely. They did however sort out another bed in the room which I didnt ask for but was very pleased for doing so. So in summary. 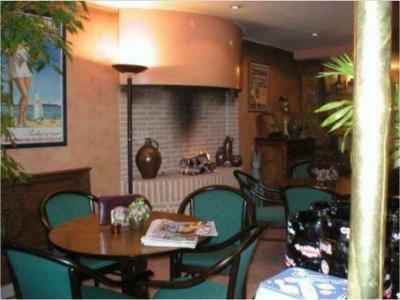 A basic hotel in a great location and super friendly staff. I would rate 11 out of 10 for going the extra mile with our booking. I will definitely use again if I am in the area again.